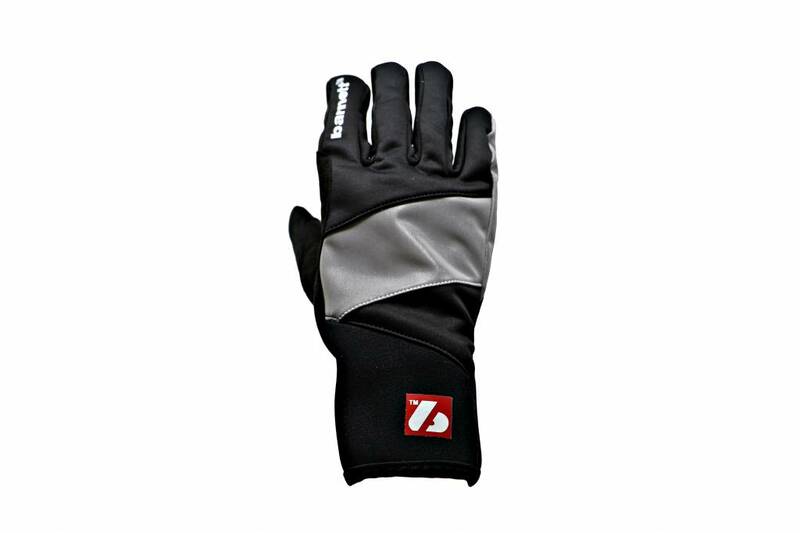 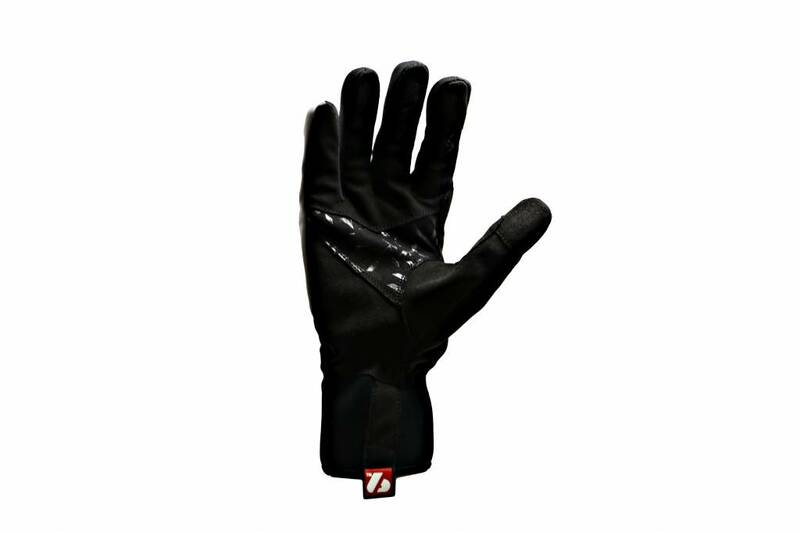 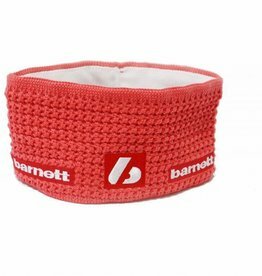 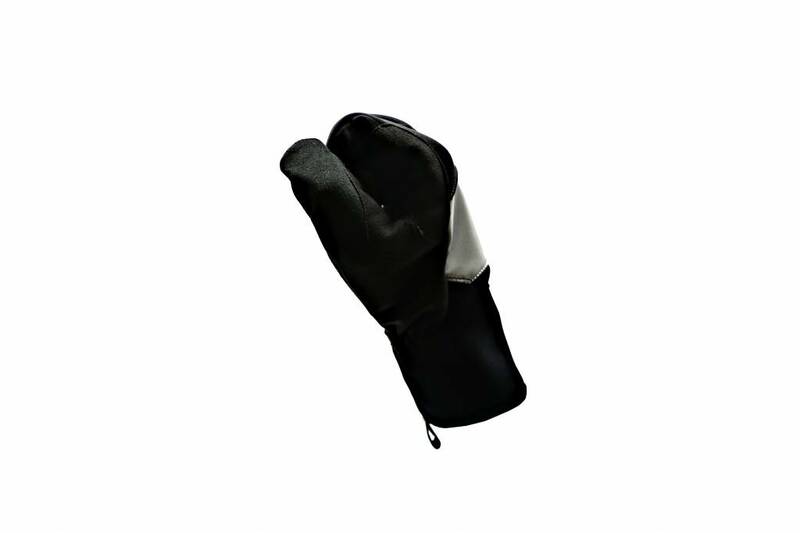 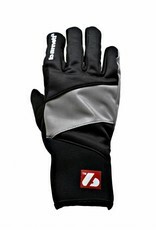 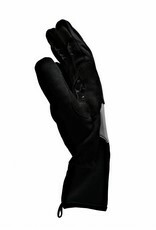 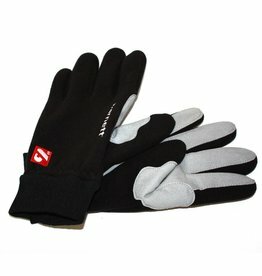 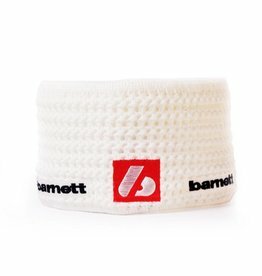 Very warm and comfortable gloves for optimal ease of movement. 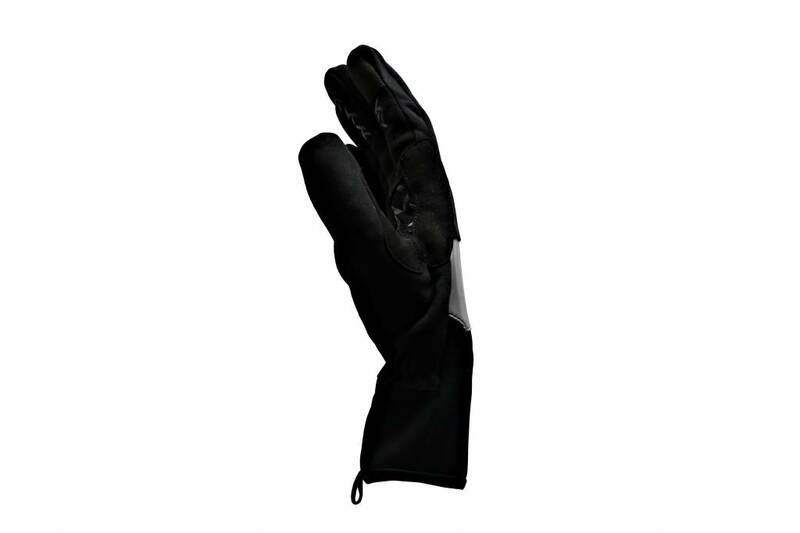 These gloves protect from the cold and the wind. 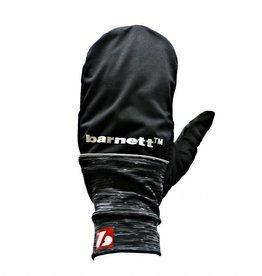 The lower part of the glove has been designed to cover the beginning of the wrist in order to stay warm and not to move. 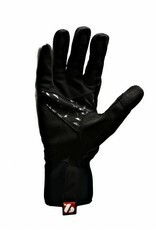 The cut is asymmetrical in order to improve ergonomics. 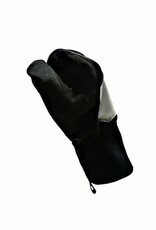 Reinforcement at thumb and index finger level to avoid blisters due to rubbing on the handles. 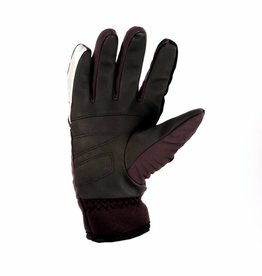 The interior of the glove on the upper part of the hand is made of fleece.